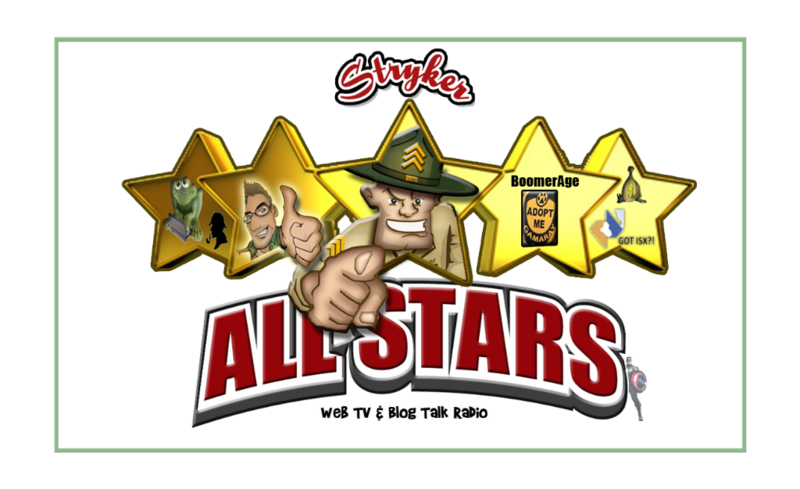 AS OF JULY 1, 2014 STRYKER BLOG FORUMS WENT ALL PRIVATE ACCESS EXCEPT THIS FORUM, THE RULES & DISCLAIMERS AND THE ONE NAMED, WHY WE WENT PRIVATE IN THIS FORUM. PLEASE READ THE RULES BEFORE JOINING! Please Note: Stryker is the only Iraqi dinar revaluation researcher and analyst, that works full time, provides only real facts, streams a LIVE dinar related webcast and writes well thought out Blogs. All dedicated to he's Premium Members for only $10.00 per month. Register As A Member: You must register as a member and then follow Paid Access instructions. PREMIUM Paid Access: Any of the Private Forums will take you too were you can pay for access thru PayPal, if you would rather pay by bank check please email Stryker at info@StrykerBlog.com for instructions and mailing address. If you would like to donate more then see To Contribute as a Level Up Donor/Sponsor below. Set Up Your Monthly Membership Fees: You can pay monthly or a one time discounted yearly fee, either one of these will gain you instant access to all forums that are marked Private now..
What is a Level Up Donor or Sponsor? Level Up Donors and Sponsors contributed more than the minimum $10.00 per month to help sponsor those that have disabilities, those out of work, ones on fixed incomes or other exception needs. Any Level Up Donor/Sponsor that contributes $100.00 or more per month can make appointments for personal meetings with Stryker. Please make a note using the comment section on PayPal, the memo area on your checks OR SENT AM EMAIL with both your Stryker Blog username and that the donation is an extra donation so we know where to credit your funds too. These nice people are donating extra every month because they want you all to be able to be in our family of facts. READ MORE ON WHY WE ARE A PRIVATE WEBSITE: WHY ARE ALMOST ALL OF STRYKER BLOG FORUMS PRIVATE?